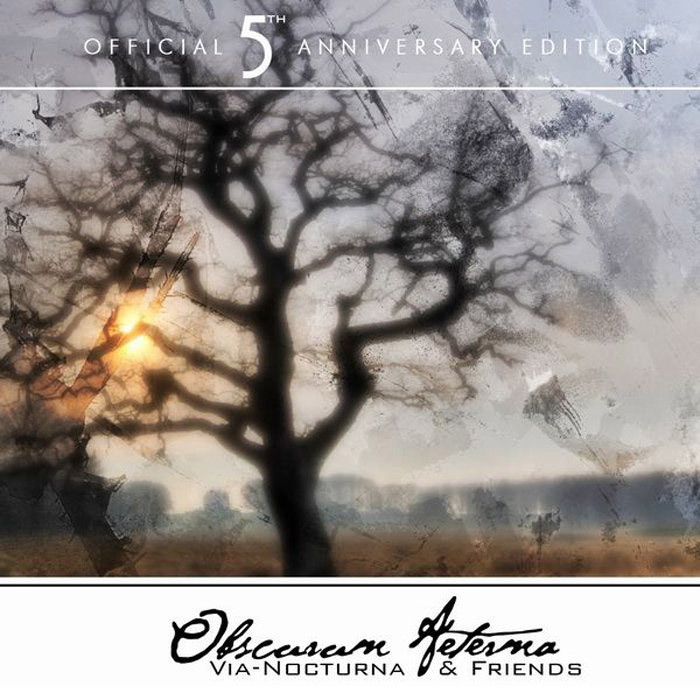 OBSCURUM AETERNA” is the title of the Via-Nocturna’s 5’th anniversary compilation. Among artists known from our catalogue like I.A. SERPENTOR, CALM HATCHERY, ABSENTIA or AIOTN, the CD will also contain some famous guests like CHRIST AGONY, ABUSED MAJESTY, or a special solo performance by FLUMEN (ASGAARD, ex-HERMH). Also you will find that we’ve invited LIFE’S DECAY and THE ZIGGURAT to join as, as well ase two stunning newcomers – EGRIMONIA and LILLA VENEDA.